Climbers Against Cancer is a new organisation started by John Ellison. 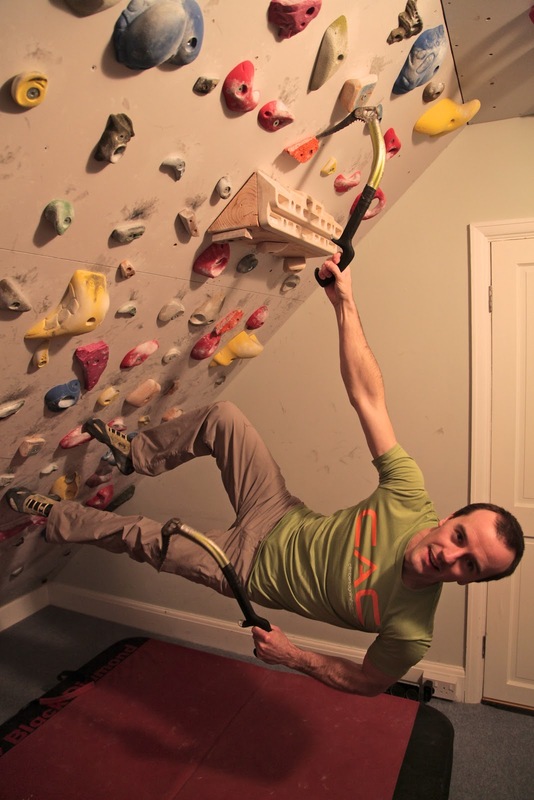 It’s a good story, and seems to have a lot of momentum in climbing. Check it out here. And when they are ready, do buy a T-shirt. Thanks Shauna for the heads up.